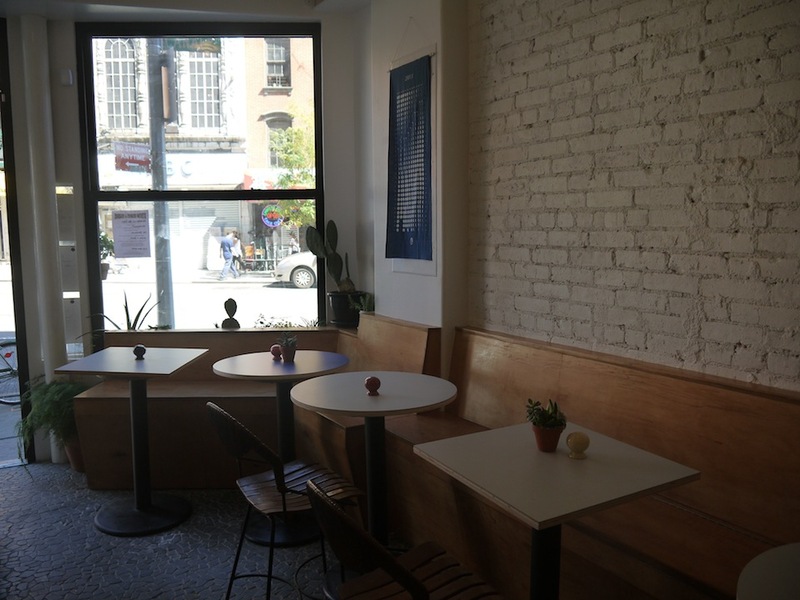 Speaking of radical art, a health-minded cafe that opens in the West Village tonight takes design cues from Viennese secessionist architecture and painters like Max Ernst and Alberto Giacometti. 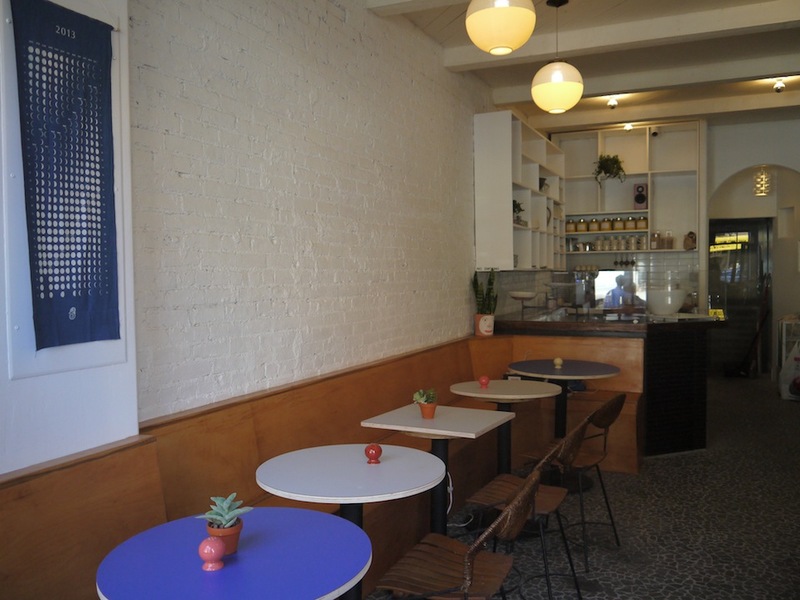 So much for hot-dog sliders and funnel-cake fries. 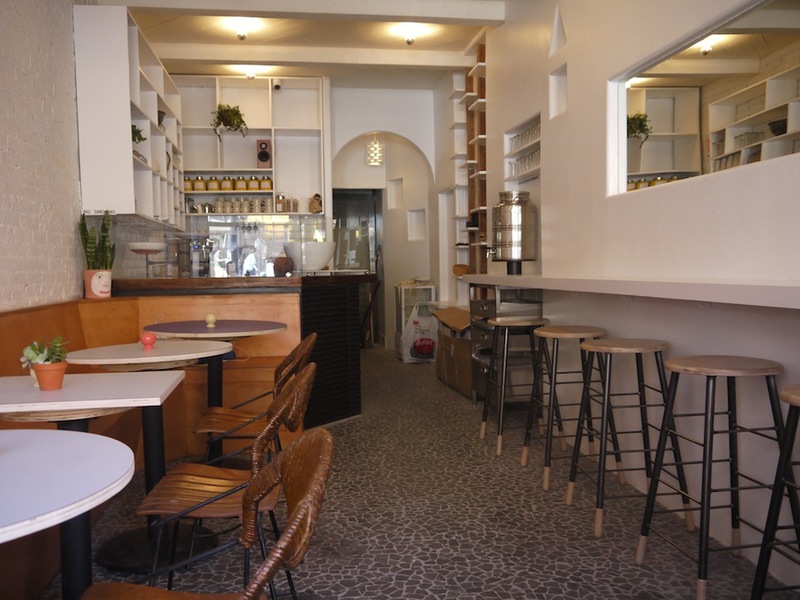 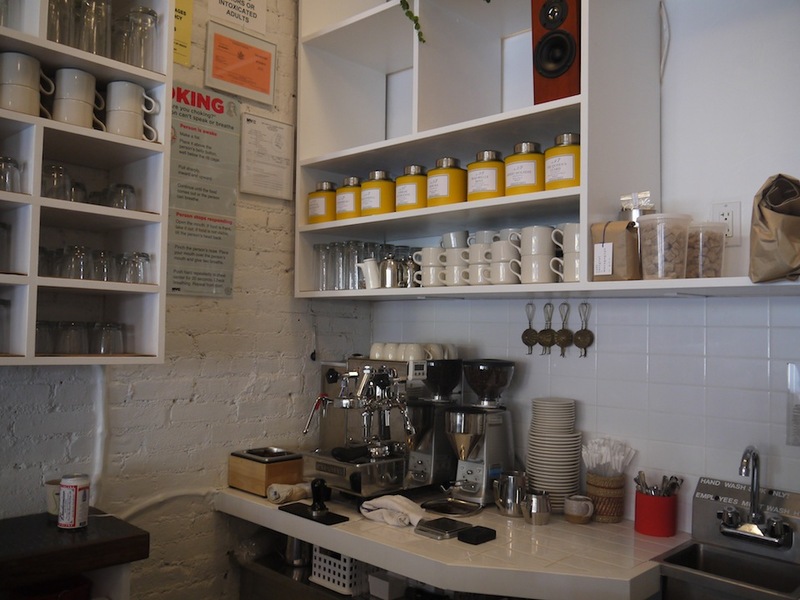 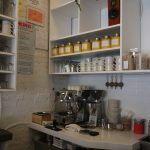 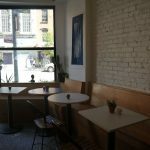 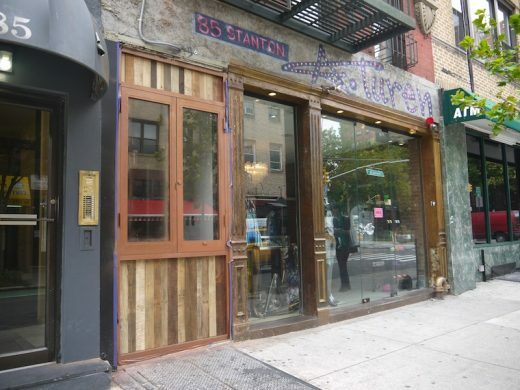 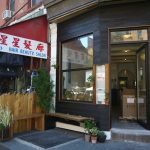 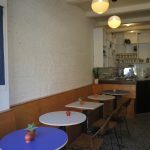 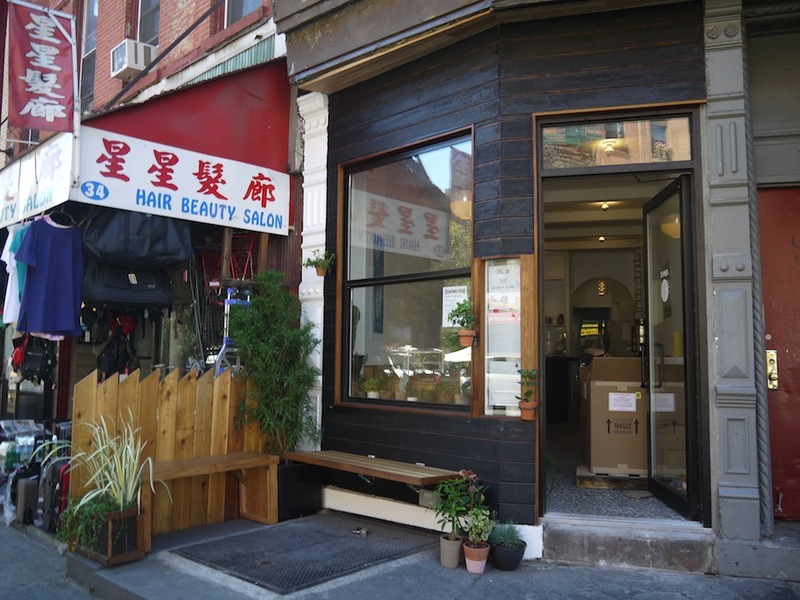 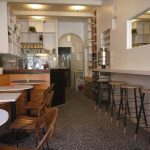 The nook that briefly held Munchies Joint is getting a seriously healthy makeover: the pint-sized storefront at 85 Stanton Street will soon be home to Heartbeet Juicery, a Brooklyn-based boutique juice cleanse company.